Do you want to really wow your guest list? Introduce your wedding with a splash by sending out a video wedding invitation! It has been said that a picture says a thousand words, and I’ll add in that a video says a million! Tell your story with images, music, and text. There are many helpful tools and resources online that can help you with this project. Here are some basics on how to make your own wedding invitation video! 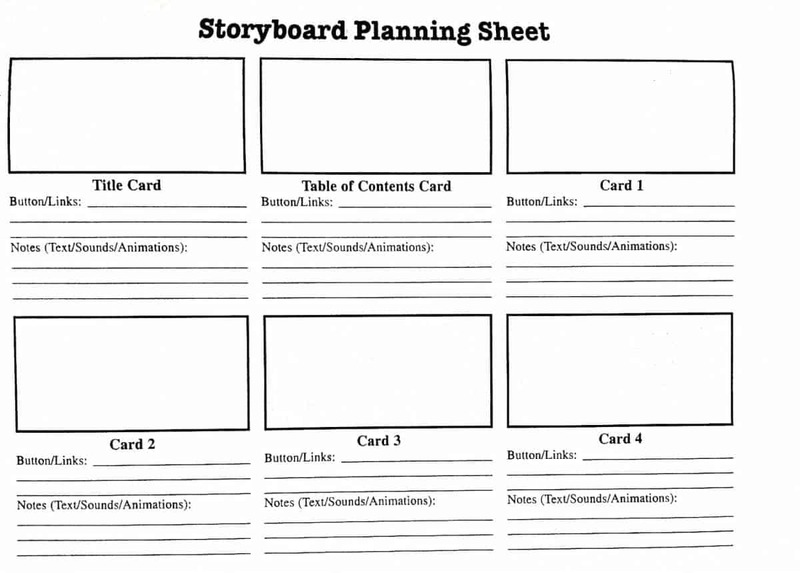 Jot down ideas about what you want your video to look like. 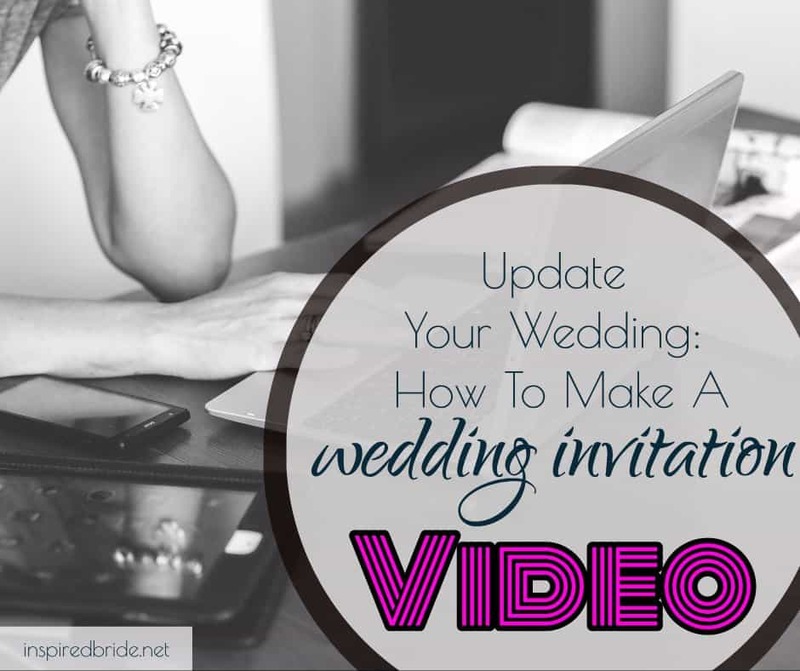 A video invitation should not last longer than a few moments. Do you want to share your story? Will you and your husband be in the video, or will your characters be animated? As you are imagining exactly what you want your guests to see as they open up your video, don’t forget about the practical details! You need to include who (your names), what (your marriage! ), where, and when. Also include a wedding website address if you have one, so that they can find more details. Ask your guests to RSVP online! Start shooting some videos, taking pictures, or looking through footage that you already have. Does your invitation have a mini boy meets girl plot? A cute idea would be to have a silent film which shows you and your husband holding up signs that introduce the details of your event, and to edit in a song later. End with something that will make your guests smile! Load your film footage and photos into free online video editing software like WeVideo, Clipchamp, or Kizoa. These programs allow you to merge clips together, add in music and text, and create an intro and outro. If this feels out of your league, seek the assistance of an affordable professional! With the right help you can make your dream wedding invite a reality. The last step is to send it out! Feel proud of your creative film making abilities! Your guests are sure to smile when they open up your video and see your good news. Film is becoming a more accessible media option for many of us, and it is a beautiful way to reach out to reach out to your guests and give them a feel for the vibe of your celebration. Movies convey a message with so much depth and detail. Express your excitement about your event fully by using a video format. 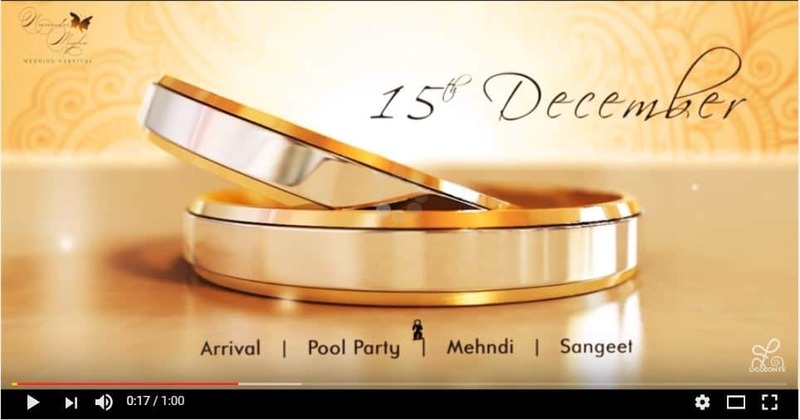 Do you like the idea of making a video wedding invitation? Please share your thoughts in the comments below!